Focusing on the needs and expectations of the flower Buyers of our industry. 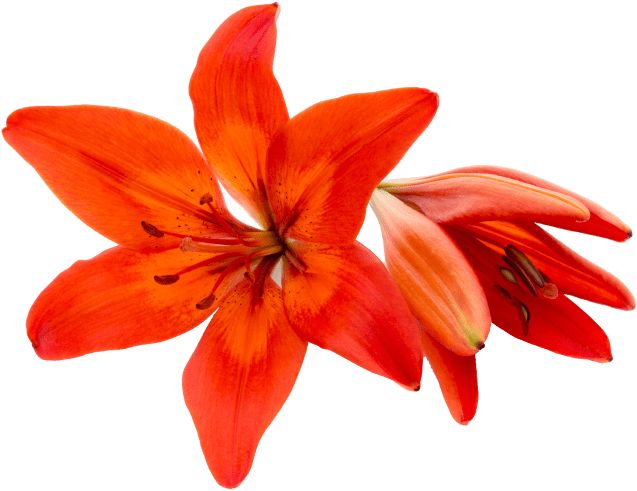 UFG Wholesale is New Zealand’s largest and only national flower wholesale company, with five conveniently located branches – all of which are geared to satisfy your flower needs. As we are an “industry-owned” company, access to a staggering range of product could not be better. UFG can meet all your requirements through our many different means of ordering and securing your products. Buyers can choose to purchase directly from the auction floor via our Auckland or Wellington branches. Also available is our remote ‘Cloud Auction’ system where buyers can log in and purchase from the auction online, anywhere in New Zealand! Our wholesale branches are located in Auckland, Wellington, Christchurch, Dunedin and Invercargill, giving buyers nationwide access to the best quality flowers and foliage that NZ has to offer. You don’t become the biggest flower marketer in the game without having the largest selection of flowers and foliage. We have thousands of trolleys per week moving through each of our sales divisions carrying the best quality product to our Buyers nationwide. 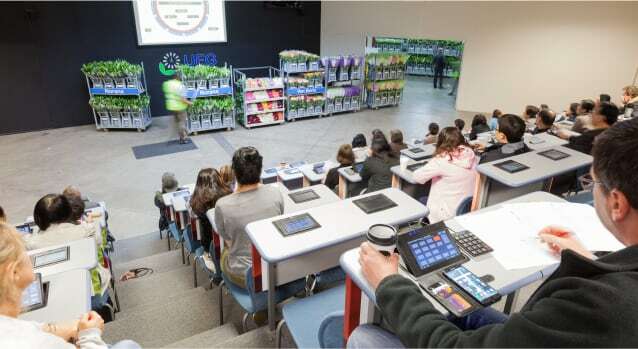 Our massive network of UFG Growers means we are the first to receive new and interesting product lines to market. As a major supplier to all retailers and wholesalers our flower stock is not held for long periods. Auction product is delivered fresh in the night before or morning of an auction, while our Wholesale division's receive new product daily. Buyers can guarantee that their purchases will be of fresh first grade product. Sign up to be a UFG buyer today!